Homelessness has been added as an indication for Hepatitis A vaccine. The 2019 Immunization Schedule published by the Advisory Committee on Immunization Practices includes this new risk factor. Hepatitis A is a vaccine-preventable contagious disease caused by the Hepatitis A virus. It causes acute inflammation of the liver (hepatitis means inflamed liver) and does not become a chronic condition unlike other Hepatitis infections such as B, C or D. After an individual is infected with Hepatitis A they cannot catch it again as the body develops antibodies to protect against future exposures. The hepatitis A virus is usually spread by putting something in your mouth that is contaminated by the stool (poop) of another person who is infected with hepatitis A. It is recommended that children 12 months through 18 years of age be given the two dose vaccine series. 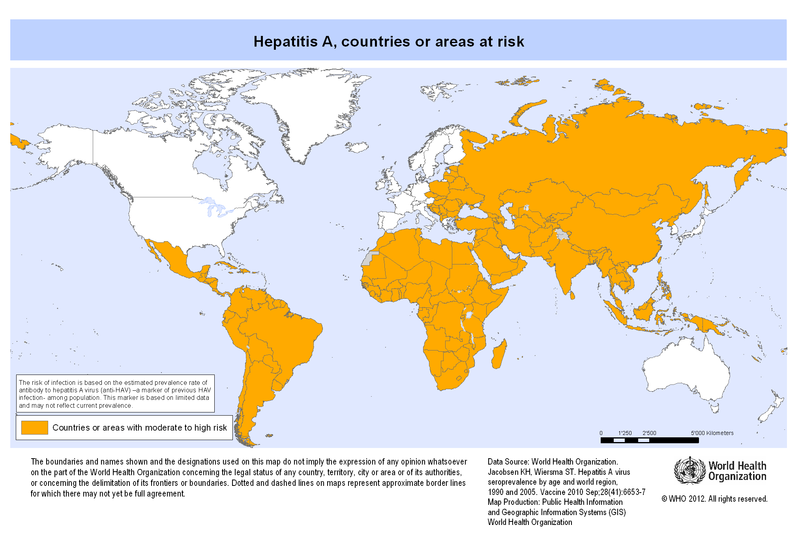 A single dose vaccine is effective protection for most healthy adults and is especially recommended for those travelling to an area where Hepatitis A is endemic. Because so many cases of hepatitis A are due to close contact with an infected person, you should always practice good personal hygiene. The simple act of washing your hands can protect you against Hepatitis A and other diseases. What should I do if I think I have been exposed to Hepatitis A? If you believe you were exposed to Hepatitis A contact your health care provider or local health department. If you were recently exposed to Hepatitis A virus and have not been vaccinated against it, an injection of Hepatitis A vaccine may be recommended and needs to be given within first two weeks after exposure to be effective. Consult with your health care provider to collaborate on making the best decision for you and your family.